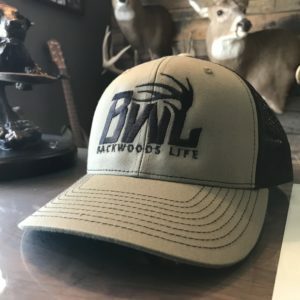 The NEW Backwoods Life logo snap back hat in Realtree Xtra! One size fist most. 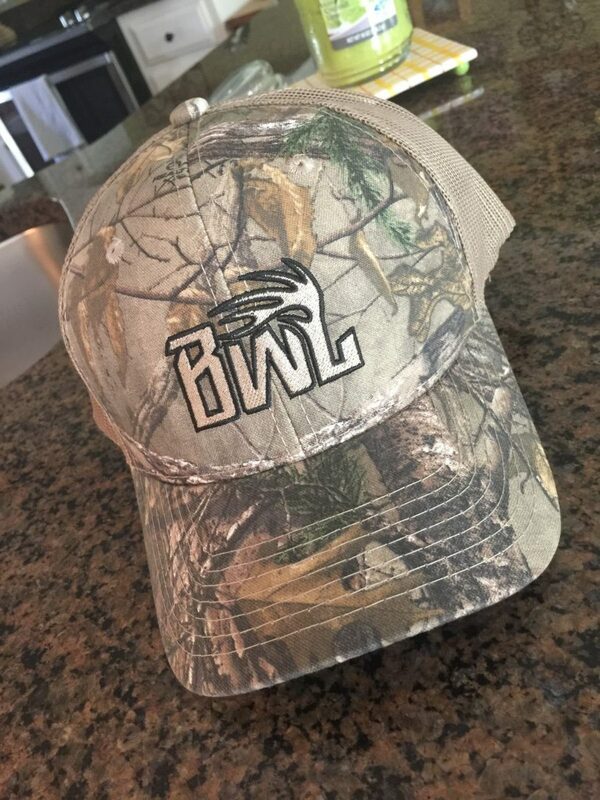 Mesh back with snap back closure.